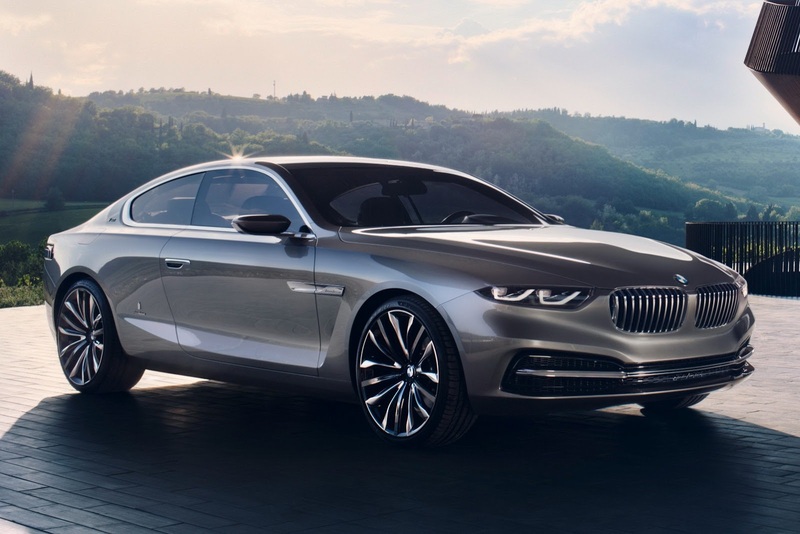 Will BMW Bring Back The 8 Series? There have been rumors circulating that BMW is planning on bringing back the full size 8 series that was produced from 1989-1999. It was essentially a coupe version of the flagship 7 series sedan in the same sense that the 6 is the coupe version of the 5 series. According to reports, it will be destined to fill the gap between the current 6 series and the Rolls-Royce Wraith in the $165,000+ range. Which who knew that such a gap even existed? 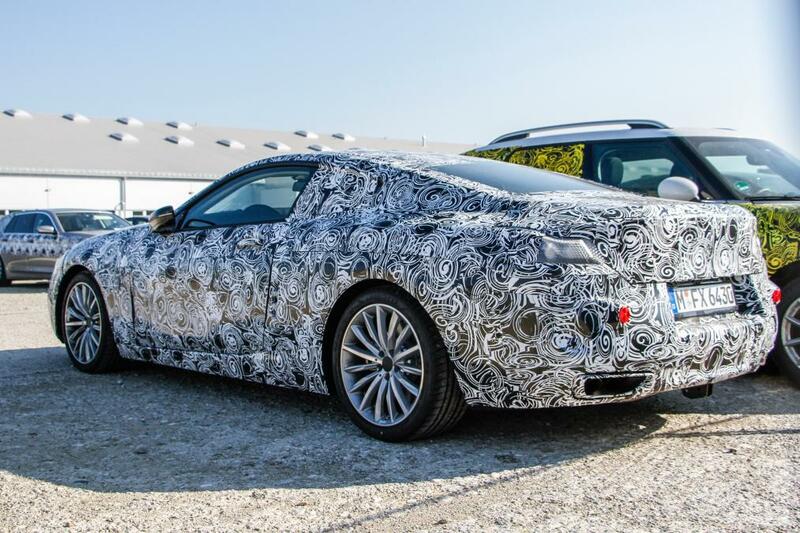 We think the reason the 8 series could potentially be resurrected starts with BMW’s main rival, Mercedes-Benz. See over at MB they have so many different models it’s genuinely hard to keep up with them, even for the most knowledgeable gearhead. But it’s one model in particular that is causing BMW some grief, and that’s the coupe version of their flagship sedan, the S class. 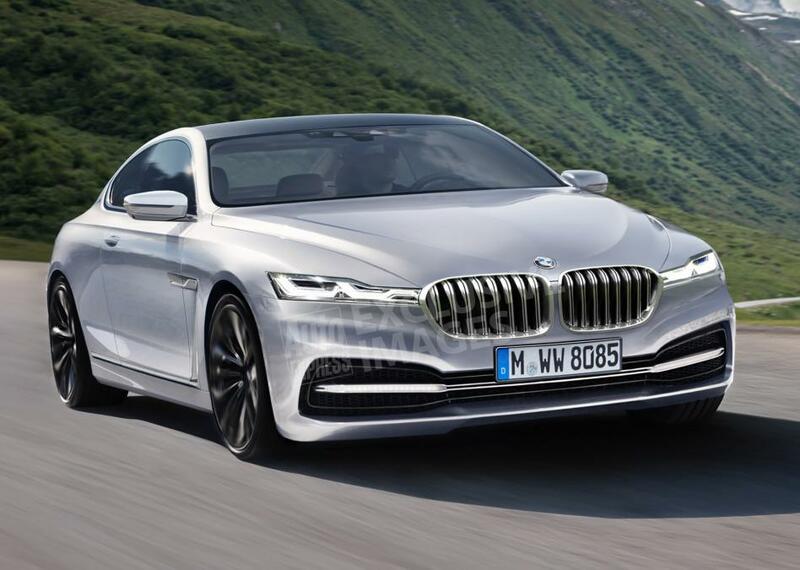 The rumors are claiming that the 8 series will be released by 2018, although we have yet to see anything directly from BMW to confirm whether or not it will actually happen. There is a couple things however that we may not really agree with. 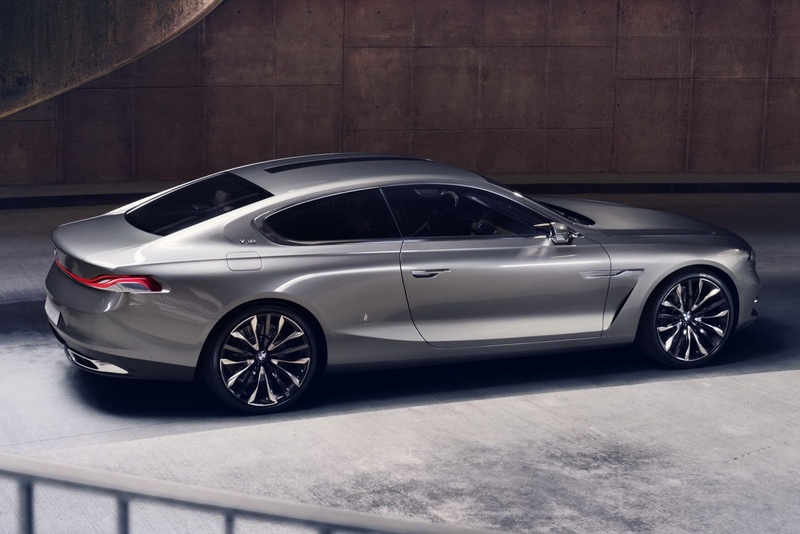 Most importantly it’s the talk about if the 8 series is released it will ultimately be replacing the 6 series. 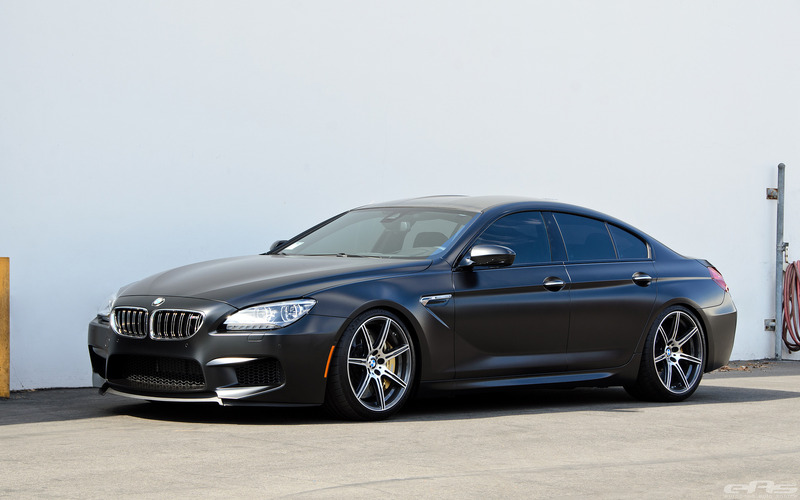 Now as you may remember we absolutely love the 6 series, especially the M6 and M6 Gran Coupe. So maybe we’re slightly biased, but still, it doesn;t make much sense. If BMW is trying to compete with MB why would they drop it? Mercedes have the E class which is the equivalent of the 5 series and they have a coupe version of that, so why drop the 6 series? If BMW kept the 6 series in the lineup they would be matching MB car for car, at least in the high-end range. But once again, it’s still too early to be jumping to conclusions. 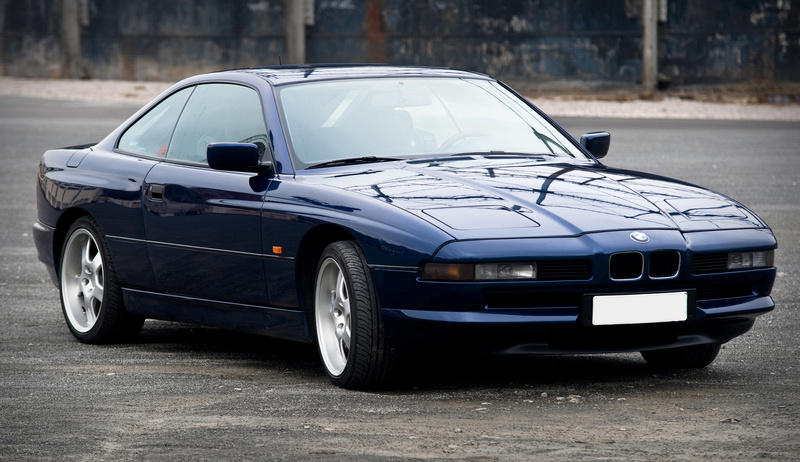 However there is one thing we are absolutely counting on, and that is if they do decide to bring back the 8 series they better send it over to the brilliant minds in the M division so we can have a proper M8. We still think they’re blowing it by not making an M7 but who knows maybe they just need to make the M8 and see how popular it’ll become then we will finally see a true M7. 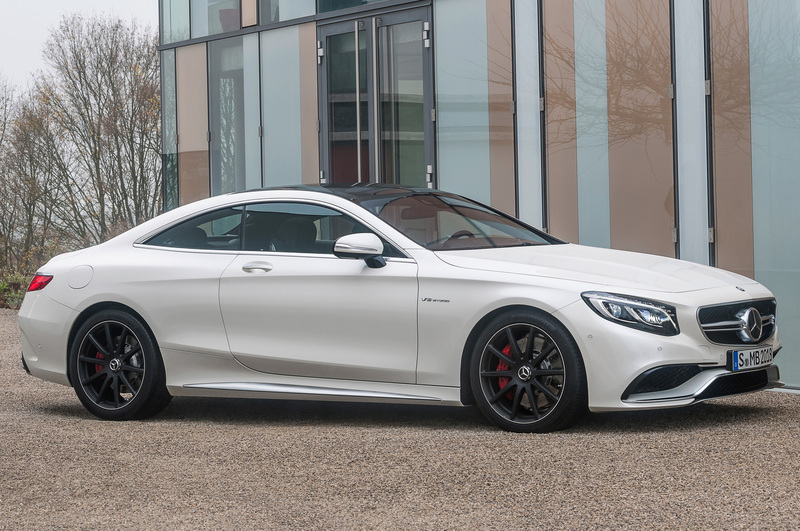 After all, Mercedes does have the S63 AMG Coupe that currently dominates that niche class of high-end performance coupes. 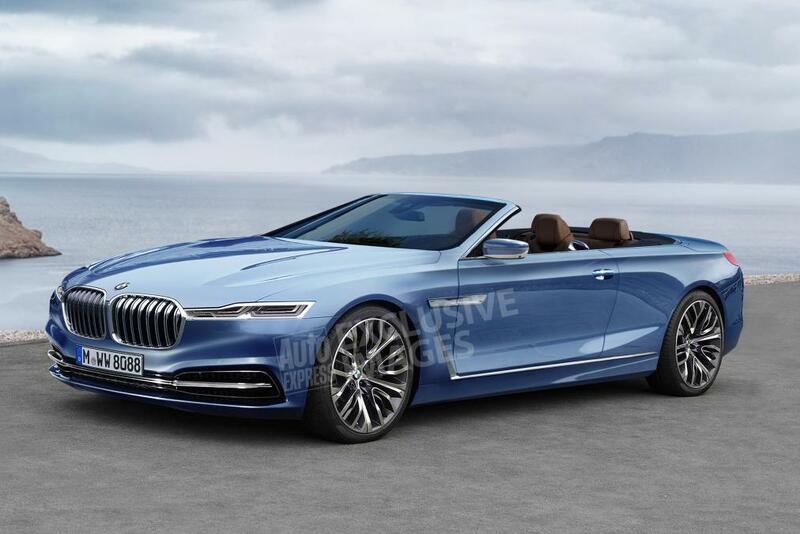 Here are a few different examples from some talented rendering artists showing what they think the new 8 series will look like, that is assuming it actually makes it to production. We must admit, there are quite of few places where the same rumor is mentioned so there might be some truth to this whole thing.